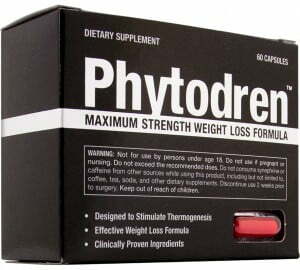 Phytodren is a relatively new diet supplement that is partially marketed by Doakes Nutraceuticals, but the real company behind the product is unlisted in the contact information. 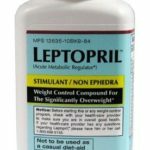 This supplement is the latest in the wave of thermogenic boosters that are getting a lot of attention lately in the weight loss and fitness community. Phytrodren, at first glance, looks promising but a closer look reveals that this product may not be worth the money. 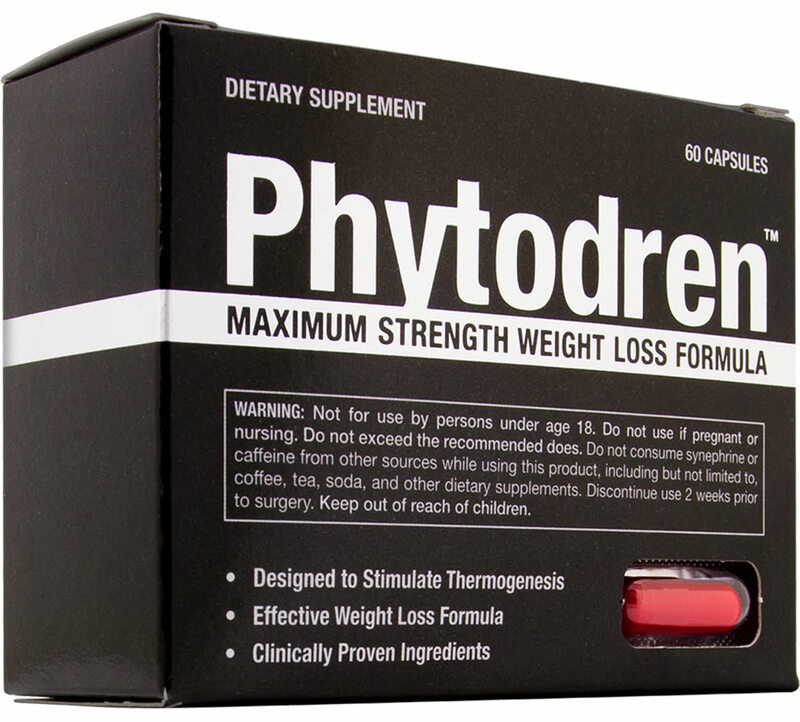 Phytodren is labeled as a thermogenic excitor, meaning that it is supposed to increase the metabolic process of burning fat in the body. 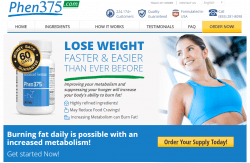 This supplement also claims that it helps the body to distinguish between good and bad fats to aid in fast weight loss as well. It also states that it will boost energy levels, which in turn will increase performance. The recommended dosage is to take Phytodren twice a day to help control appetite and aid in metabolic activity. 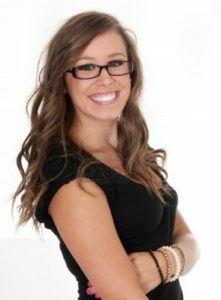 According to customer reviews, Phytrodren has delivered on few of its promises. 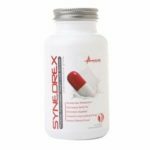 While Synephrine and caffeine both have some clinical evidence that they can boost energy, the inclusion of the other elements lacks any hard scientific evidence that they can deliver on any of the promises of the supplements marketing. The fact that they are not listing the percentage of the ingredients also does not tell the consumer anything about how these elements are structured to interact together. Much of the evidence of Hops, PEA and Andrean Cocoa Extract providing any benefit for energy boosting or fat burning is anecdotal at best, and junk science at worst. Any type of diet pill is going to have an interaction with the blood sugar mechanisms in the body. People who are on medications to control blood sugar levels will want to avoid Phytodren as it may create too low a glucose level in the body. Also, the lack of valid clinical studies supporting this supplement indicates that you should talk to your doctor or pharmacist about any potential interactions you may have. Pregnant and women who are breast feeding should avoid Phytodren. The caffeine may also raise blood pressure and cause shakiness or increase anxiety in some people as well. There is also a black box warning label on the package to discontinue taking the supplement two weeks before surgery and to avoid other stimulants and diet supplements while taking it. Phytodren is sold on many different eCommerce sites online. The general price per package is just over $60 for 60 capsules, which is months supply. 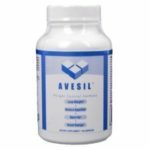 On some of the dedicated supplement sites you can purchase the product on a subscription basis or get a discount for buying a 3-month supply. There is a return and warranty policy stated, however there is no contact information for the company listed on the label, packaging or website should you need to effect a return. The Doakes Neutraceutical LLC that handles the processing of all of their orders is not a company that has a good reputation. It is located in Utah, which has earned the name of the diet pill scam capital of the world, as local regulations protect companies that sell products making fraudulent diet claims. On eCommerce sites that allow for customer reviews, Phytodren scores 1 star or less with most users. 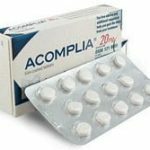 Very few people have reported that they received any benefit from adding this supplement to their regime. In the age of the informed consumer, the fact that the website and product label contain no information about the ingredient amounts and ratios is hugely suspect. Another aspect of their marketing that should raise concern is that while they promote that their testimonials are from real people, the photos they use are stock photos. Most concerning is that there is no contact information listed for the company to help with returns or questions. 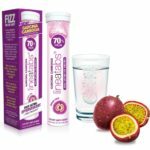 When you add this to the lack of any real scientific evidence that their combination of ingredients will work, the safest bet is to give this supplement a miss.